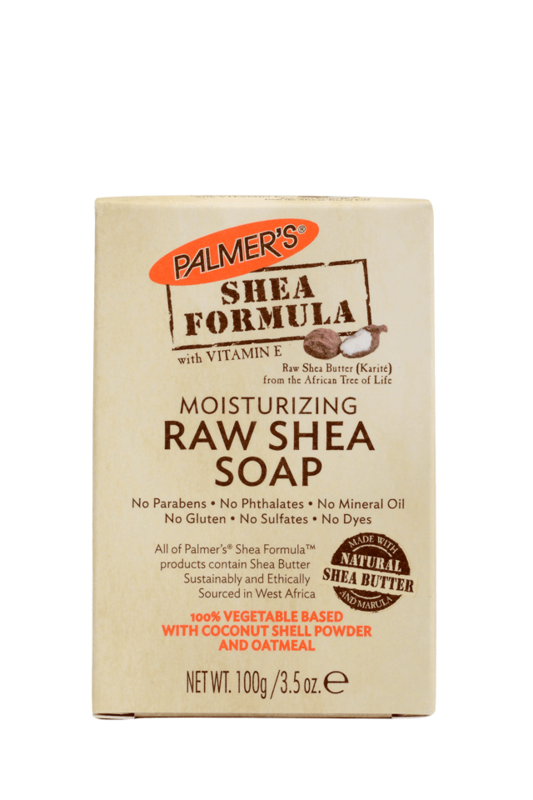 A 100% vegetable based soap with nourishing Shea Butter, antioxidant-rich Marula Oil, soothing Oatmeal, and detoxifying Coconut Shell Powder. Gentle enough for daily use. Washes away impurities with a gentle lather, improves skin texture. African Marula Oil - an all-natural, cold pressed, highly nutritious, lightly textured oil. Rich in antioxidants and Omega 9-oleic and Omega 6-linoleic essential fatty acids that deeply hydrate and reduce redness while nourishing, moisturizing and improving skin elasticity. Marula Fruit contains four times as much Vitamin C as an orange, and is rich in Vitamin E, which improves radiance and skin elasticity. Oatmeal Extract – Calms and soothes skin, with anti-irritant and anti-inflammatory properties. Coconut Shell Powder - Natural and bio-degradeable, coconut shell powder gently polishes and smooths skin whilst remaining kind to the environment. Use daily on the face and body for soft, supple and radiant skin.